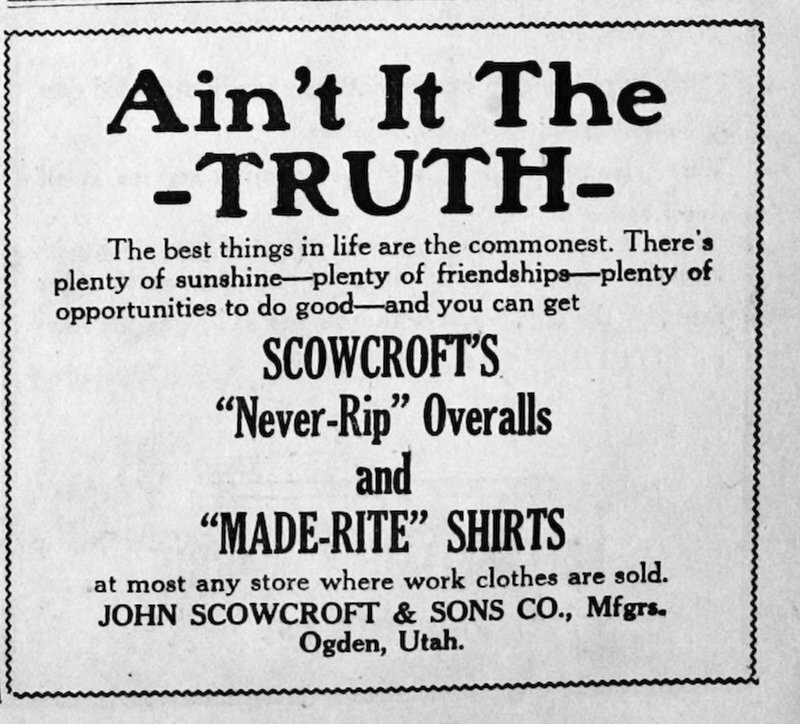 Scowcroft & Sons was an important business in Ogden, Utah, and family members made significant contributions to the social and cultural life of the area. John Scowcroft (1844 -1902) emigrated to Utah from Tottington, Manchester, England, in 1880 with his wife, Mary Fletcher, and children as part of the “Gathering” of converts of The Church of Jesus Christ of Latter-Day Saints. Although he had worked as a weaver under the tutelage of his parents James and Hannah Scowcroft, it was a confectionery and bakery business which he established in Ogden, eventually expanding it into the general merchandise and wholesale trade. 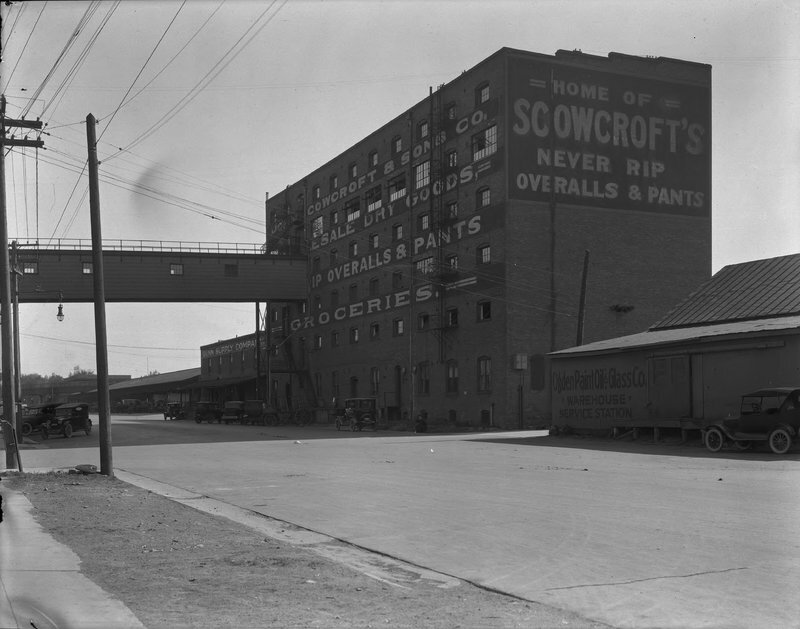 From one small store, the company of Scowcroft & Sons grew into a regional produce and dry goods institution, bringing considerable wealth to the family. After John’s death, the sons (Joseph, Willard, Heber and Albert) continued the company until they dissolved it in 1958. As noted in his obituary: “John Scowcroft was one of the most highly respected citizens of his city and state. Coming here almost penniless he built up a business that had made his name a power in the commercial world. He was broad minded and public spirited, and served as a member of the board of education for many years. His name is associated with many public charities and educational institutions.” He also played a prominent role in the organization and development of the Ogden Sugar Company, later the Amalgamated Sugar Co., one of the largest sugar beet companies in the United States. The stock of Scowcroft & Sons included: “the celebrated Fuji tea, imported by the firm direct from Japan, [as] their exclusive brand. 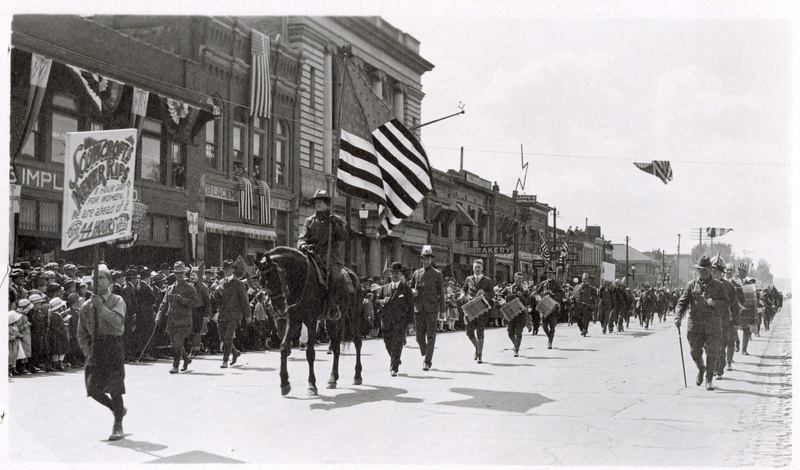 They also entered an agreement with Ogden Woolen mills by which they were to purchase the mills entire output of blankets, woolens and flannels.” They had spices with their label as well as all other kinds of food products such as peanut butter. 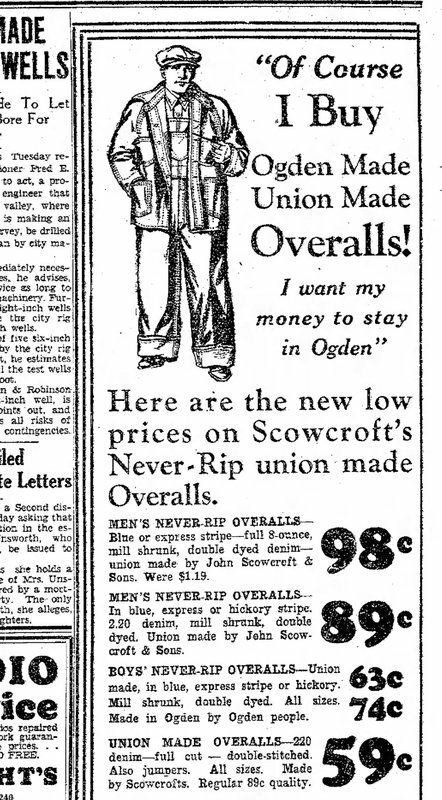 However, the firm was probably best known for their “never rip overall and pants, Western made by 200 western Maids.” By 1919 the firm employed close to 300 people and was among the largest commercial interests in the Intermountain West. In addition to meeting historic preservation standards, the Scowcroft project utilized “green” building techniques. In fact, Scowcroft was the first building in the United States to qualify for both federal historic rehab tax credits and Leadership in Energy and Environmental Design certification. 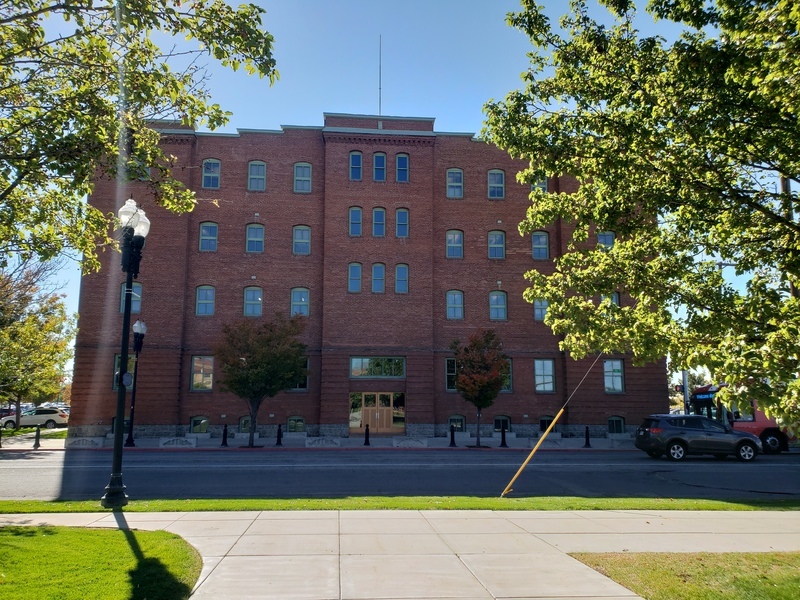 Once a “white elephant,” Scowcroft Warehouse building now serves 1,100 employees in downtown Ogden each day. 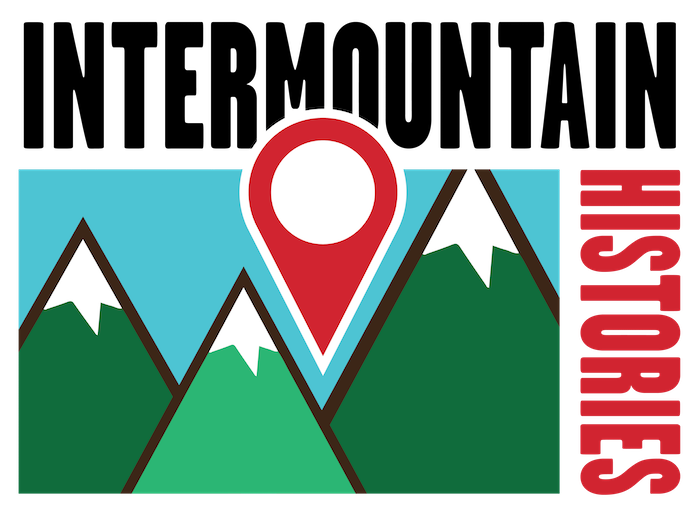 ,” Intermountain Histories, accessed April 20, 2019, https://www.intermountainhistories.org/items/show/269. Bowcutt, James E. John Scowcroft and Sons: Pioneers in Local Industry, self published, 1968. “Development Follows ‘Buy-At-Home’ Policy,” The Utah Pay Roll Builder, Vol. 6, November 1917. 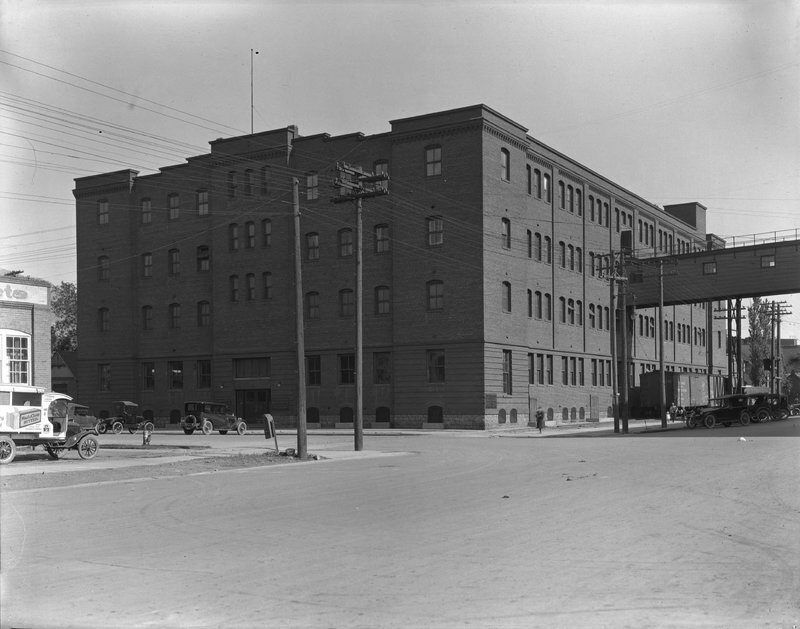 National Register of Historic Places, Scowcroft Warehouse, Ogden, Weber County, Utah, National Register #78002715. Orson Ferguson Whitney. History of Utah, Volume IV – Biographical. Salt Lake City: George Q. Cannon & Sons Co., 1904. The Standard. “Funeral of Hon. John Scowcroft,” 14 April 1902. U.S. Department of Energy, Building Catalog: Case Studies of High Performance Buildings, website. “Scowcroft Building,” available at https://buildingdata.energy.gov/project/scowcroft-building.